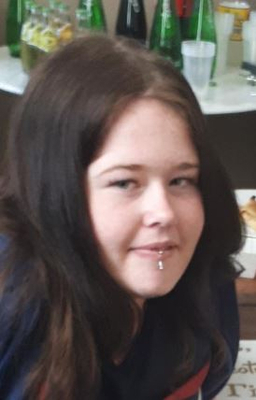 Missing teenager Erica O''Toole was last seen in Endeavour Hills on 9 January. Police have concerns for the welfare of teenager Erica O’Toole, who has been missing since Wednesday 9 January. The 17-year-old was last seen in Endeavour Hills. She is known to frequent the Highett, Frankston, Doveton and Dandenong areas. 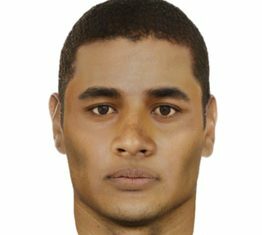 Any information to Endeavour Hills police station on 9709 7666.